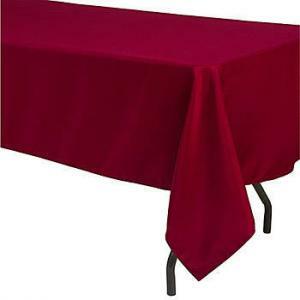 Add style and grace to your tables with our Burgundy Rectangular Polyester Tablecloths. 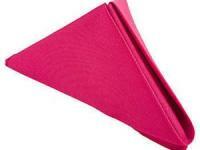 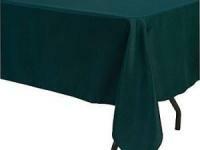 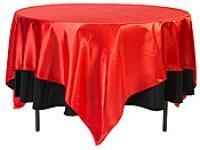 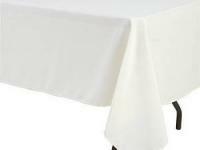 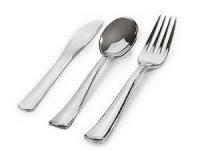 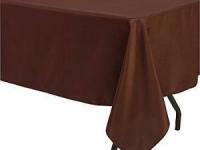 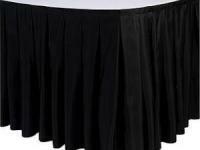 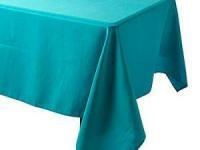 The Burgundy Rectangular Polyester Tablecloth has a seamless design that will give your tables a flawless look. 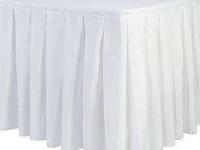 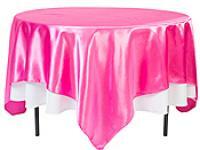 Each Burgundy Rectangular Linen Tablecloth measures 60 inches wide x 126 inches long, has a 15 inch drop on a standard 8 foot rectangle table and is made of a washable polyester. 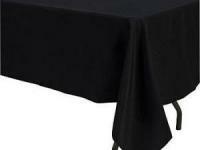 The Burgundy Rectangular Polyester Tablecloth is durable, wrinkle and stain resistant and can be laundered countless times.